Stonefish International is a company that comprises of a passionate and dedicated team that all have the same goal- to consistently produce and deliver premium wine to consumers all over Australia and the world. Since 2000, Stonefish International has grown from one small and unknown boutique label, to a group of premium brands that sit proudly on both restaurant wine lists and on a dining table at home, shared by friends. 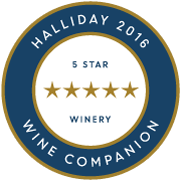 It’s year of the Cabernet Sauvignon for Stonefish Wines with both our NERO and Reserve labels acheiving outstanding results once again in the 2018 Halliday Wine Companion. View the full results now. 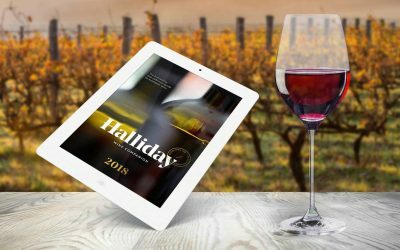 With four wines submitted in this years Australian Wine Companion, we are incredibly humbled to announce ALL wines have achieved ratings of over 90/100. 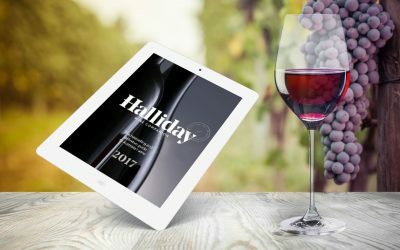 Stonefish Wines makes a splash in the 2016 Australian Wine Companion, receiving 97 points for ICON Shiraz, rising to a 5 star winery and named one of ten ‘Dark Horse’ wineries by James Halliday himself. Subscribe to the Stonefish newsletter now for the latest news and special offers. 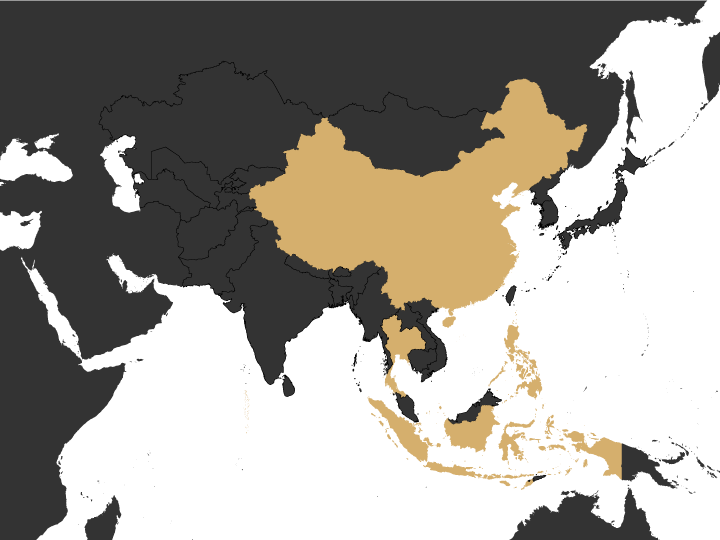 The Stonefish International Portfolio of wines are available through a number of distributors across the Asia-Pacific. Stonefish Wines are currently represented in China, Thailand, The Maldives, Fiji, The Philippines and Indonesia. 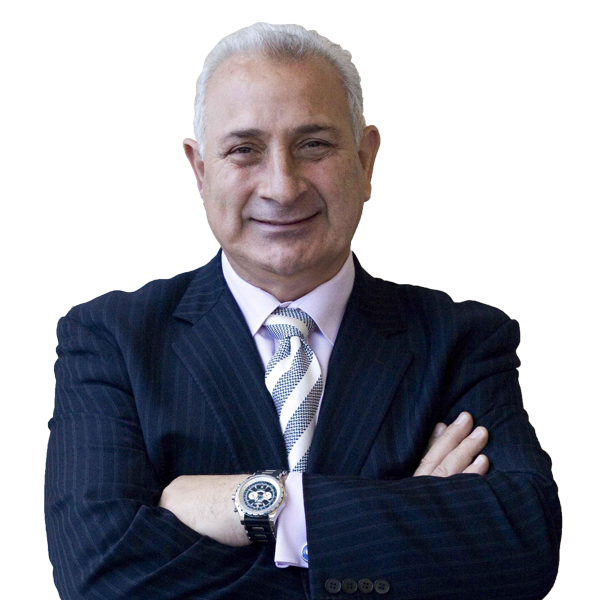 Stonefish International was established in 2000 by Peter Papanikitas, who through a career exceeding 37 years in the industry working for large companies such as Lindemans, Penfolds and Cinzano developed a priceless level of expertise on the production and sales of high quality wine. Having earlier established Estate Wine Distributors, a successful wine wholesaling company in Australia, Peter expanded his business endeavours through the development of Stonefish Wines. With a remarkable understanding and appreciation of the wine consumer market, Peter’s ultimate goal was to produce wine that exhibits all the attributes that make viticulture in Australia a global phenomenon. Peter is fastidious in ensuring all the wine produced under the Stonefish International umbrella over-delivers. He believes that every bottle produced is more than just a wine, it's a showcase of the Stonefish commitment to delivering quality wine at every price level.